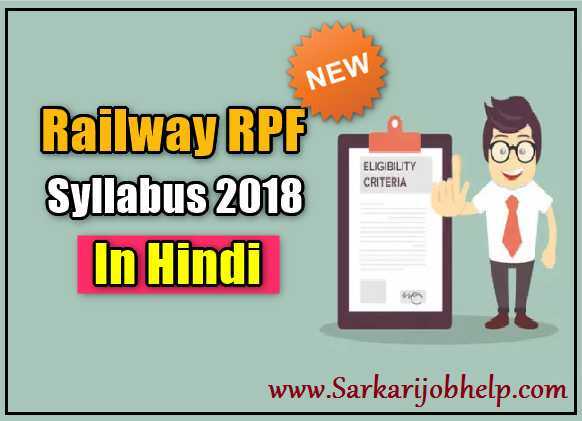 RPF Previous Year Question Paper Download – जैसे की आप सभी जानते होगे की Railway Recruitment Board ने Announced कर दिया है| RPF Bharti 2018, 9739 पदों के लिए भर्ती को जारी किया है| तो आज हम RPF Bharti को ध्यान में रखकर आपके लिए RPF Question Paper PDF में लेकर आए है | जिससे आप सभी को पता चले की Previous Year में कैसे Question आए है| तो हमारे हमारे दिए गए Article को ध्यान से पढ़े और निचे दिए गए Button पर Click करके PDF को download करे. RPF Previous Papers practice is very useful for the candidates to score well in the exam. Through the RPF Model Papers of Constable exam, candidates can improve their skills in question-solving, time management, etc. 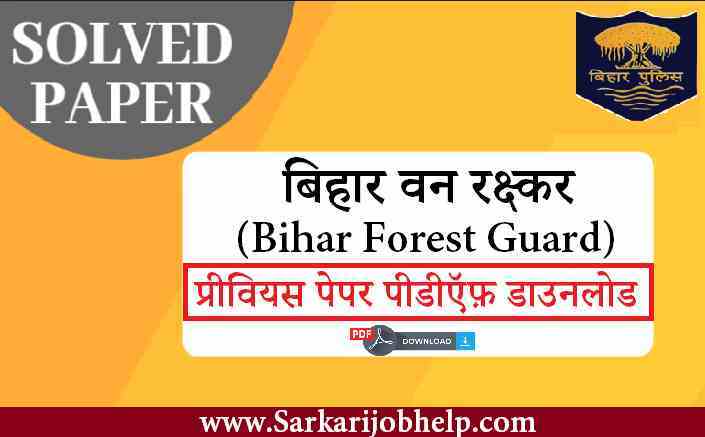 Also, candidates can trigger the repeated questions, important sections, scored subjects by referring the Railway Protection Force Police Constable Old Exam Papers. Aspirants can easily cover all RPF Syllabus Topics through Railway Constable Previous Year Papers practice. Aspirants can add extra marks if the previous year questions have repeated in the exam through RPF Last Year Papers practice. Therefore, aspirants must prepare the RPF Sample Question Papers as much as you can. 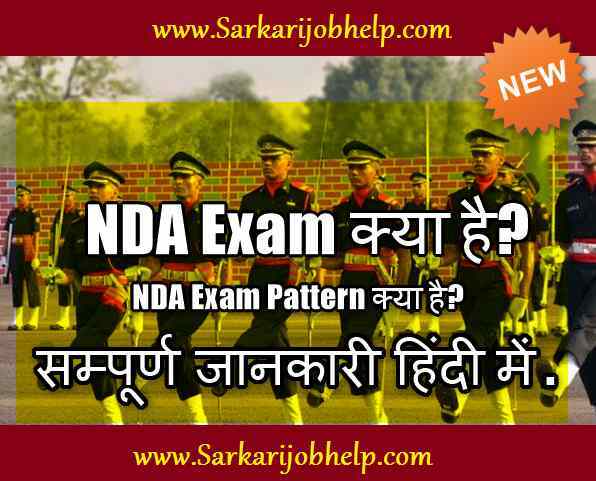 For that, aspirants can download the Year Wise Railway Protection Force Constable Solved Question Papers by using the below links. Okay Vikas, I will upload soon..